At the age of 14, Joey Alexander has already recorded two Grammy-nominated studio albums. With his third studio effort, Eclipse, Alexander takes another giant step forward, demonstrating his aptitude as a composer, bandleader, and musician. As a jazz pianist, Alexander is neither flashy nor bombastic. He approaches the instrument with discipline and possesses an elemental sense of melody. 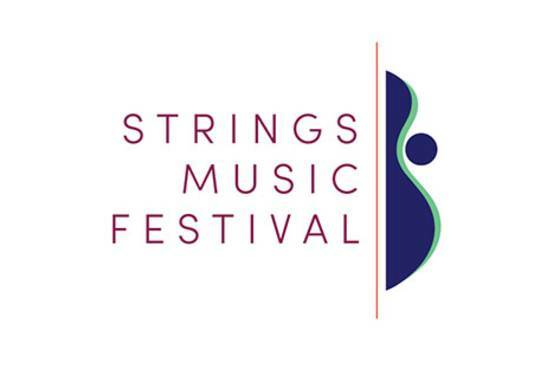 Alexander will perform at Strings in a jazz trio. Born in 2003 in Bali, Alexander moved to New York City in 2014, where he has experienced one of the most ascendant careers ever seen in jazz.